Prostate cancer is the most common solid cancer in men with 40,000 new cases diagnosed each year in the UK and its incidence is increasing. The Royal College of Surgeons’ Clinical Effectiveness Unit (CEU) was awarded the contract for the audit, which started on the 1 April 2013, and is managed as a partnership between a team of clinical, cancer information and audit experts from the British Association of Urological Surgeons, the British Uro-oncology Group, the National Cancer Registration Service and CEU. 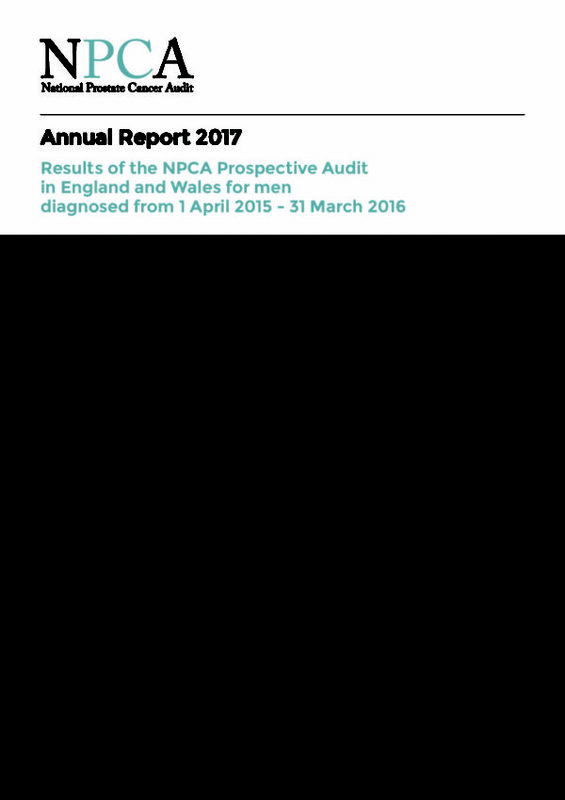 NPCA is the first national clinical audit of the care that men receive following a diagnosis of prostate cancer. 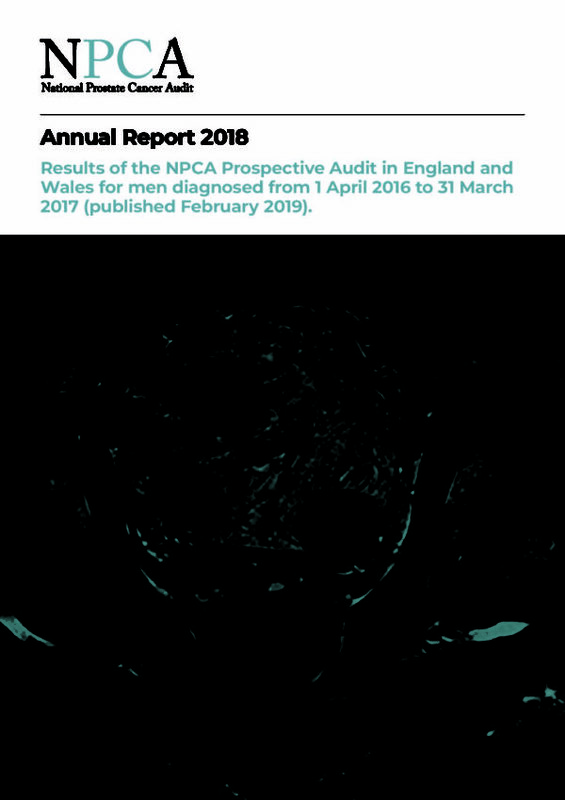 It is designed to collect information about the diagnosis, management and treatment of every patient newly diagnosed with prostate cancer in England and Wales, and their outcomes. 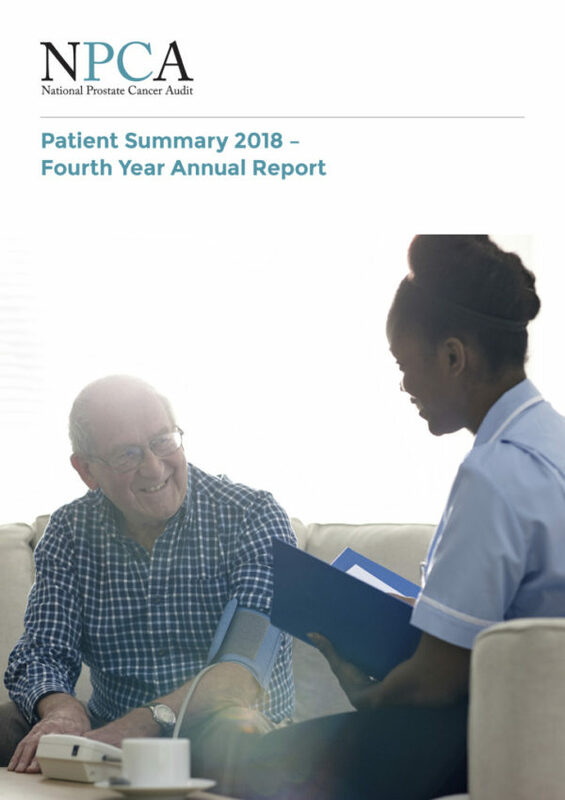 The findings from the audit will contribute to changes in clinical practice ensuring that patients receive the best care possible and experience an improved quality of life. This project will shortly be joining the Clinical Outcomes Publication programme. For further details about this programme, please see HQIP’s COP webpages. Details of the contracts that HQIP awards are available at: www.gov.uk/contracts-finder.